Do you have an unfiled tax return refund owed to you but unsure how to file for it? 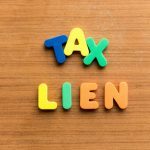 Have you received a notice from the IRS stating you have unfiled tax returns and they are withholding a refund until you file delinquent taxes? Not filing just one return, even if it is unintentional, can wreak havoc on your life. Not knowing what to do or how to do it increases the stress. Don’t panic, we are here to help you! If you know that you have an unfiled tax return(s) or you have received a notice from the IRS, do not delay acting on it. The IRS can and will come looking for you. If you have received a notice, they are already looking for you. It is best to file any unfiled tax returns immediately. If you do not file your unfiled tax returns, are you aware that the IRS can prepare missing tax returns for you? When the IRS prepares your unfiled tax returns, they may not know all of your deductions, expenses, dependents, or even your actual filing status. 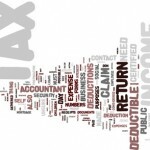 Additionally, any other tax-saving strategies that could benefit you, will be omitted. The IRS comes down heavily on taxpayers for unfiled taxes. It doesn’t matter even if it is your first unfiled tax return and the lack of filing was purely unintentional. Any unfiled taxes-penalty assessed can be steep. Not only that, it continues to compound daily. The IRS penalties continuously add up until you have resolved your unfiled tax returns issue. Per the IRS, you risk losing your refund if you do not file your return. If you are due a refund for withholding or estimated taxes, you must file your return to claim it within three years of the return due date. This same rule applies to your right to claim tax credits such as the Earned Income Credit. 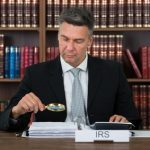 The IRS will hold income tax refunds in cases where their records show that one or more income tax returns are past due. They will hold the refund(s) until they get the past due return or receive an acceptable reason for not filing a past due return. 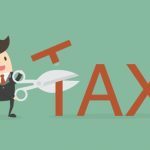 It is in your best interest to hire a professional tax attorney to help you with any unfiled tax returns as they are experts at the cryptic tax codes and tax laws. The Law Offices of Nick Nemeth are on your side. Consisting of tax professionals, these experts determine which delinquent tax filings are required by the IRS. If you are entitled to an unfiled tax return refund, they will do their best to help you get it. By using them to file your unfiled tax returns, they will be the primary IRS contact and all communications will go through them. It is imperative that you do not delay filing unfiled tax returns. 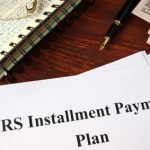 The IRS will not stop looking for you and for every day that goes by, the penalty and interest assessed is greater. 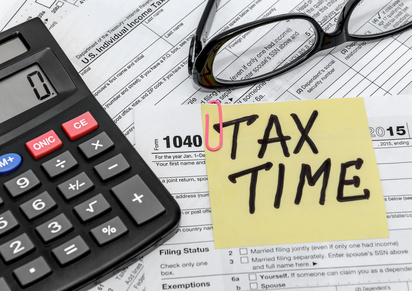 Call the Law Offices of Nick Nemeth today at (972) 734-1171 and let them help you get any unfiled tax return refund you may be entitled to as well as relief from worrying about the IRS. Schedule your free and confidential consultation with Nick Nemeth personally and get expert advice right away.